Not that long ago, being a kid could be kind of boring - especially at the weekends. You’d have to share the only TV (and game console, if you had one) in the house with your siblings, and then your dad would barge in and decide to spend the afternoon watching sports. With nothing better to do, you’d sit there watching sport with him. Sometimes, Formula 1 would be on, and voila - you’re now engrossed in it for life. “Our competitors today, and this is my personal opinion, they are the PlayStations. Most probably we need to switch our mind and focus attention on our competitors. “We need to be honest with ourselves [and ask] ‘How is the level of interest in F1 vs yesterday? What we need to do is not the budget cap – it is one of the solutions but is not the [only] solution. We need to relaunch the sport. Relaunching the sport, it is kind of a complicated and complex equation. 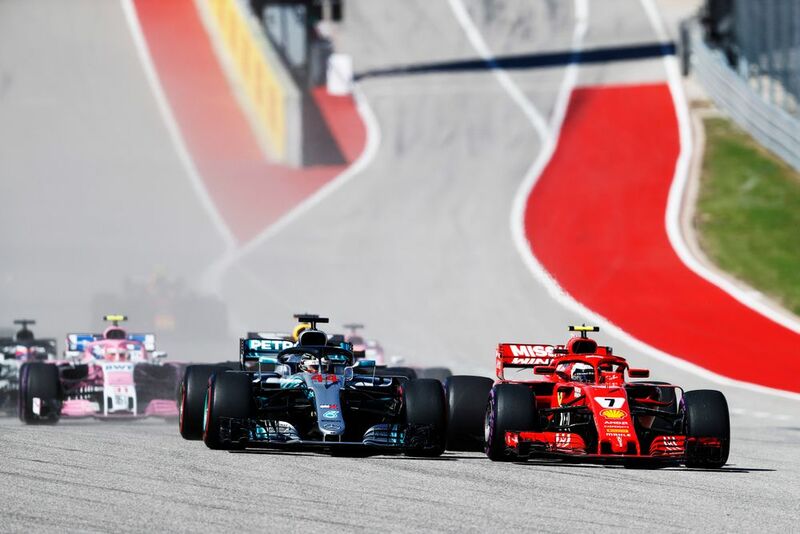 It’s a surprisingly woke outlook - Arrivabene is clearly aware of how gaming has shed some of its past stigmas and is a challenger for our attention, yet Ferrari is the only team which has yet to join the F1 esports series. Arrivabene has clearly watched the Red Dead Redemption 2 trailer by accident and is now in awe at how cinematic and incredible some of these games look. But in an F1 context rather than a broader one of industry rivalries for audience attention, is this still true? 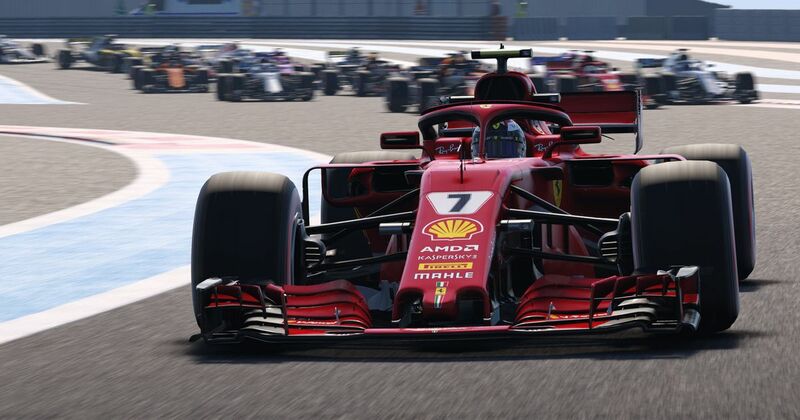 For instance, is the F1 esports series really going to become a direct competitor of F1? 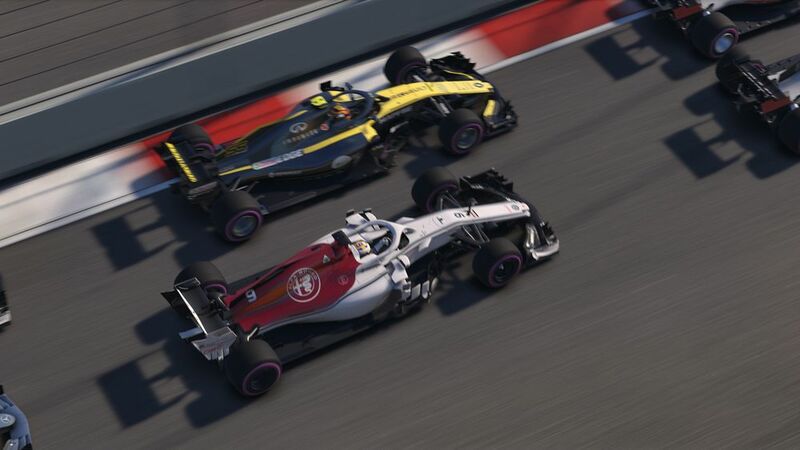 At the moment it’s more of a collaborative effort which should benefit both F1 and esports, rather than take eyes away from the ‘real’ racing. However, the problem surely isn’t related to entertainment, age groups, or even rules (otherwise, the sport would probably have folded in the early 2000s). No, the issue is more likely to be one of accessibility. Video games are accessible and easy to discover. With the sport disappearing behind a paywall, Formula 1 just… isn’t.